NEW SINGLE & VIDEO, 'THE WINTER'! Announcing the 2nd single from the forthcoming album, The Sum of Scenes. 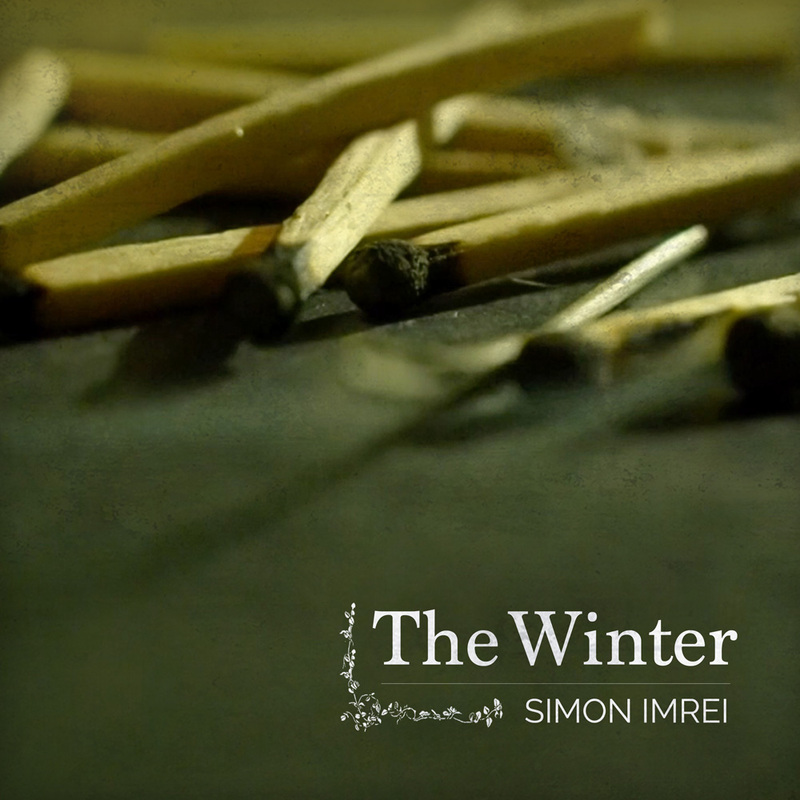 The Winter is the first track off Part 2 of the album, recorded and mixed at The Aviary Recording Studios and mastered by Adam Dempsey at Deluxe Mastering. Hope you enjoy the song and the video and looking forward to bringing you album release info within a couple of weeks! 'LET GO' MUSIC VIDEO OUT NOW!